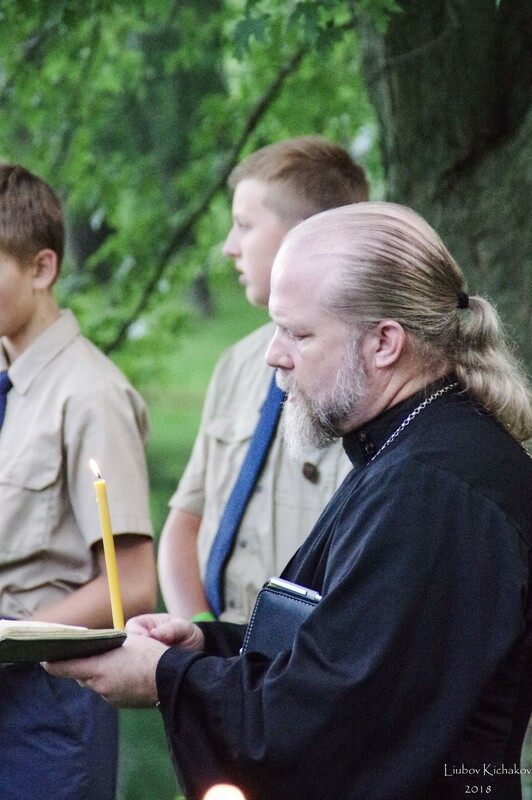 On July 12/25, 2018, at the ORPR Camp which he himself founded, and in the presence of this year’s ORPR campers, the 31st anniversary of the repose of His Eminence, Archbishop Seraphim of Chicago & Detroit was marked by the serving of a pannykhida. 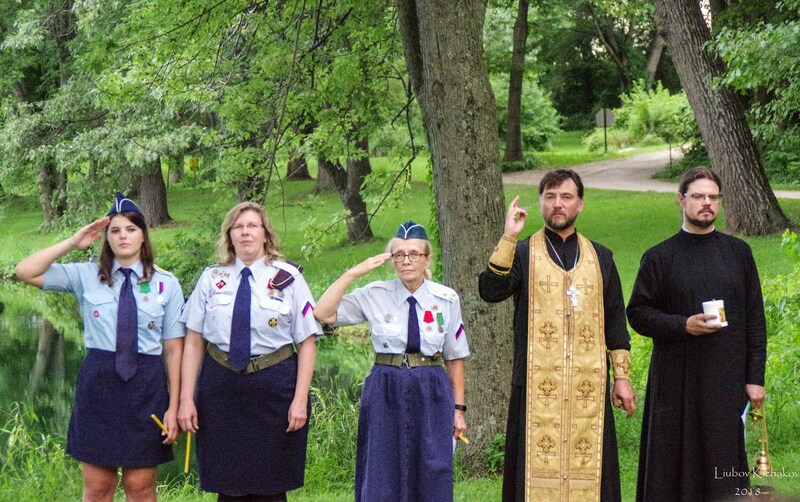 In the presence of His Eminence Archbishop Peter, Priest Leonty Naidzions (spiritual father of ORPR camp) led the Divine Service, sung by gathered clergy and ORPR camp staff. 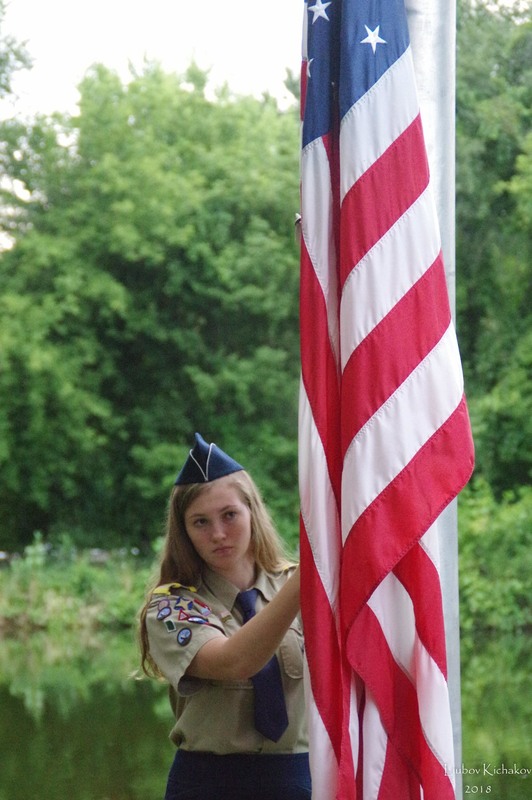 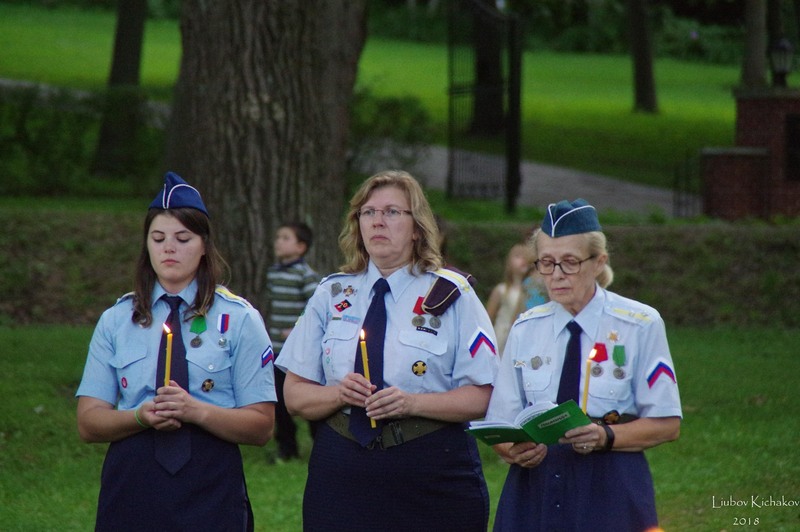 At the intoning of “Eternal Memory” the American the Russian flags were lowered for night, according to the established custom of the camp. 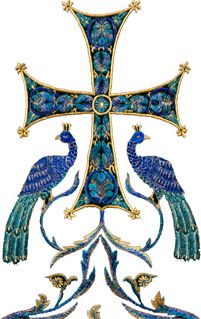 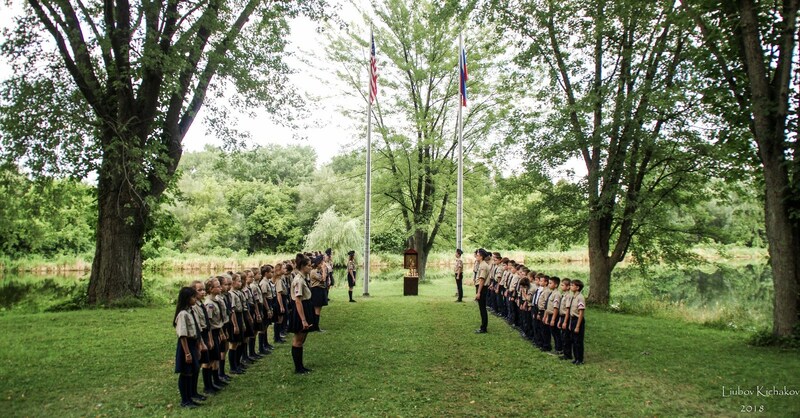 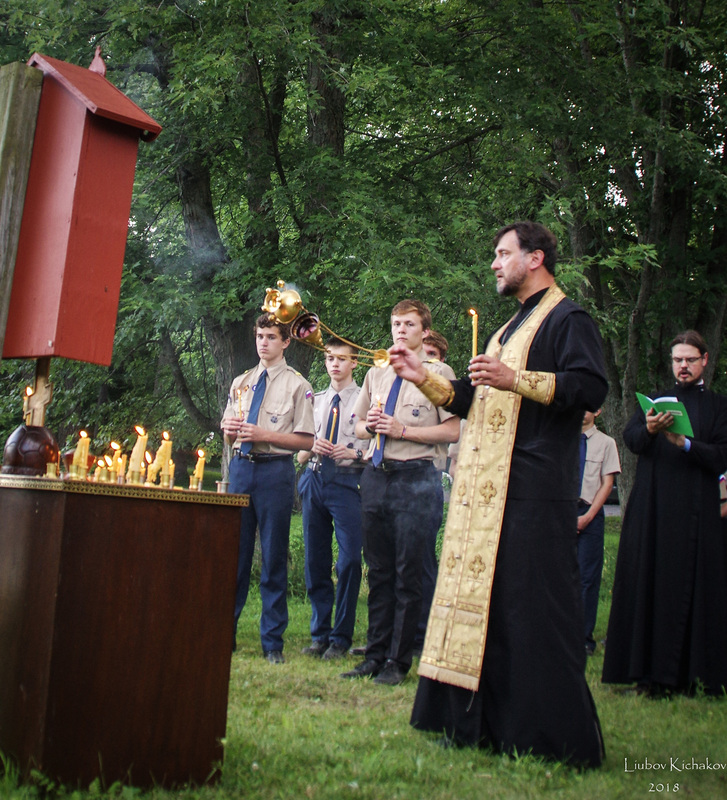 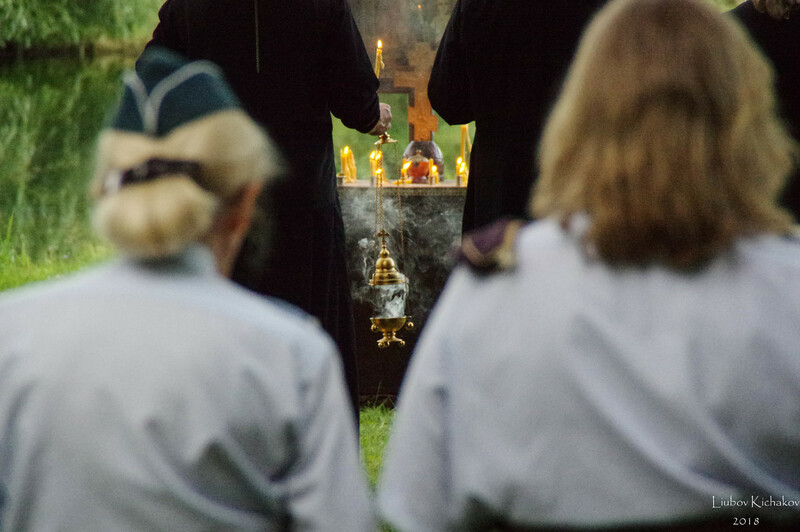 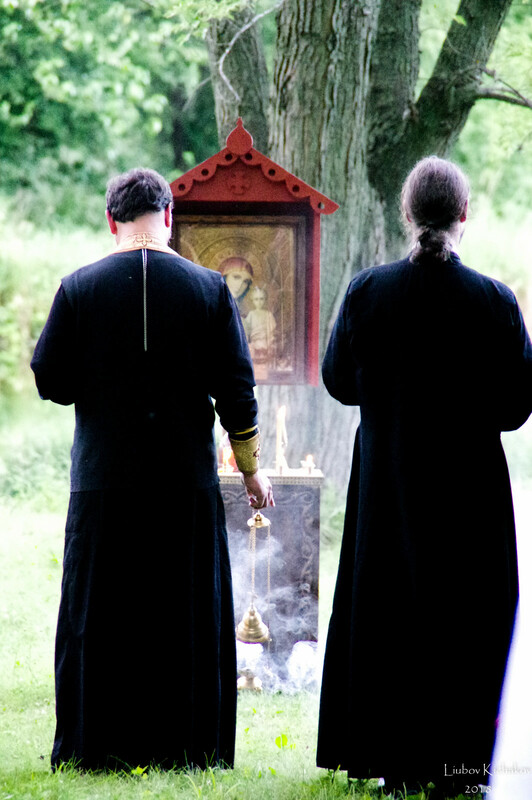 Together with Archbishop Seraphim were commemorated reposed ORPR camp clergymen, staff, campers, and those who were otherwise significant in the life of the camp. 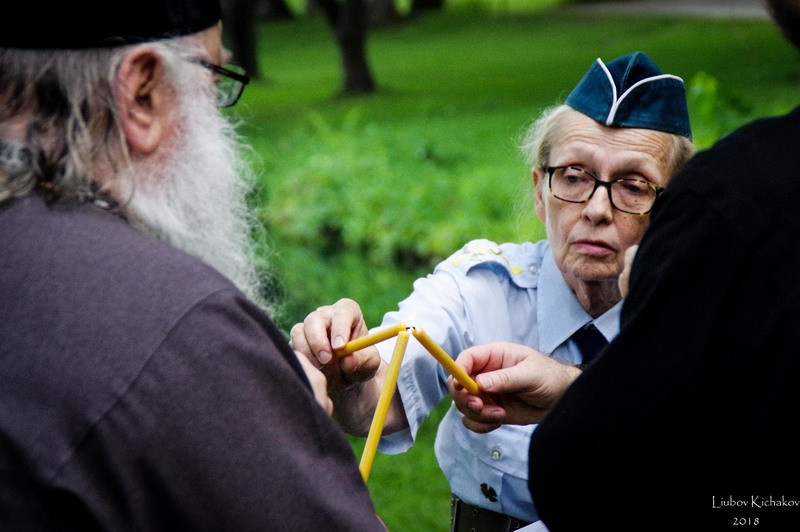 This year marks the 57th continuous session of ORPR camp in Vladimirovo. 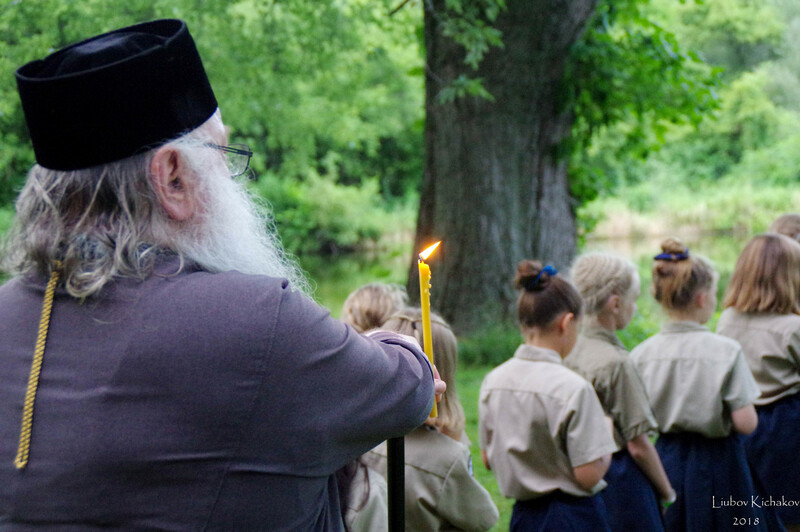 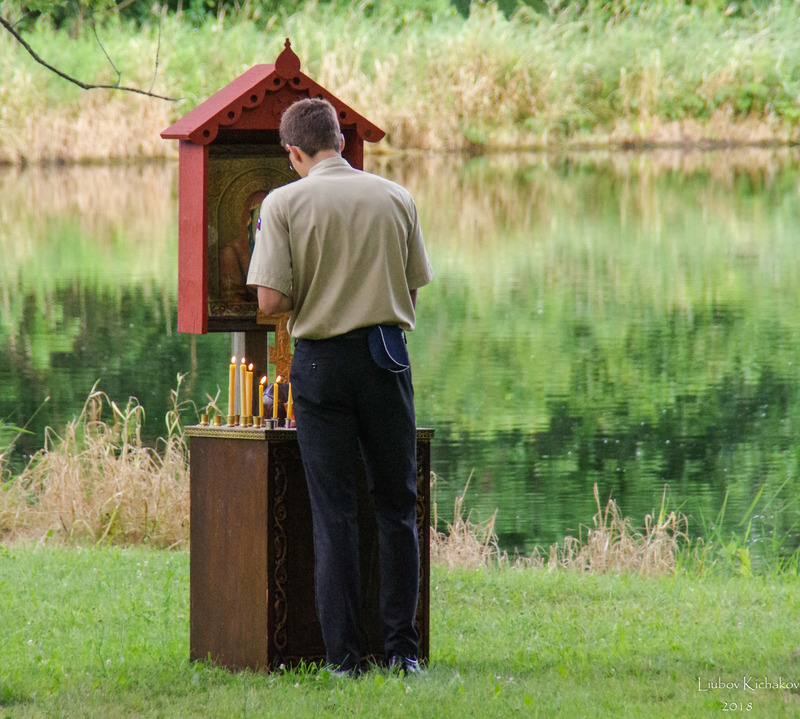 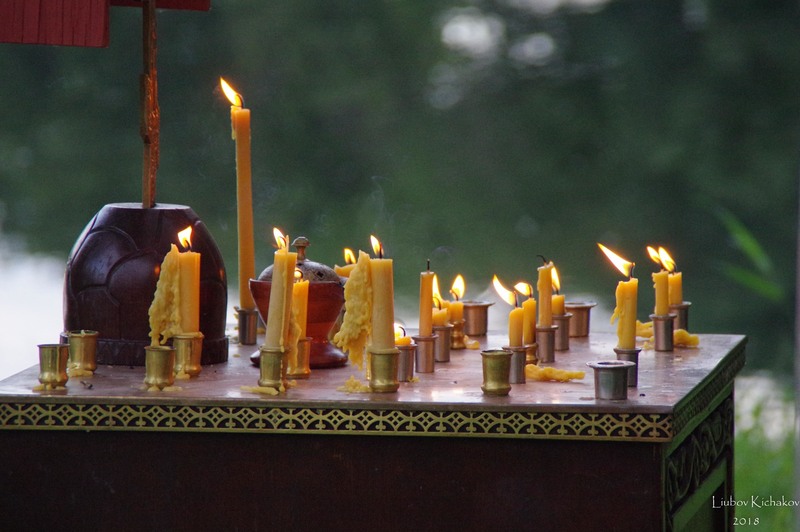 Before the pannykhida, Archbishop Peter spoke to the gathered campers, all of whom were born after Archbishop Seraphim’s repose, about the Archpastor: his life, his work for our diocese, and his repose. 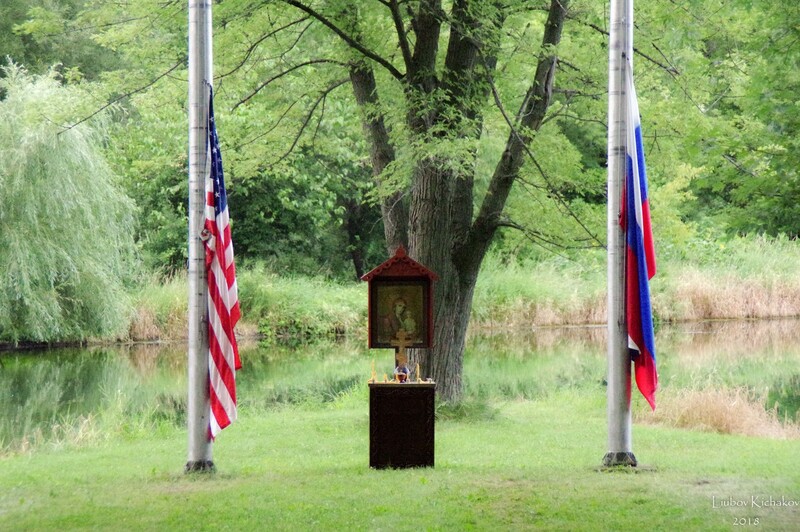 May his memory truly be eternal!